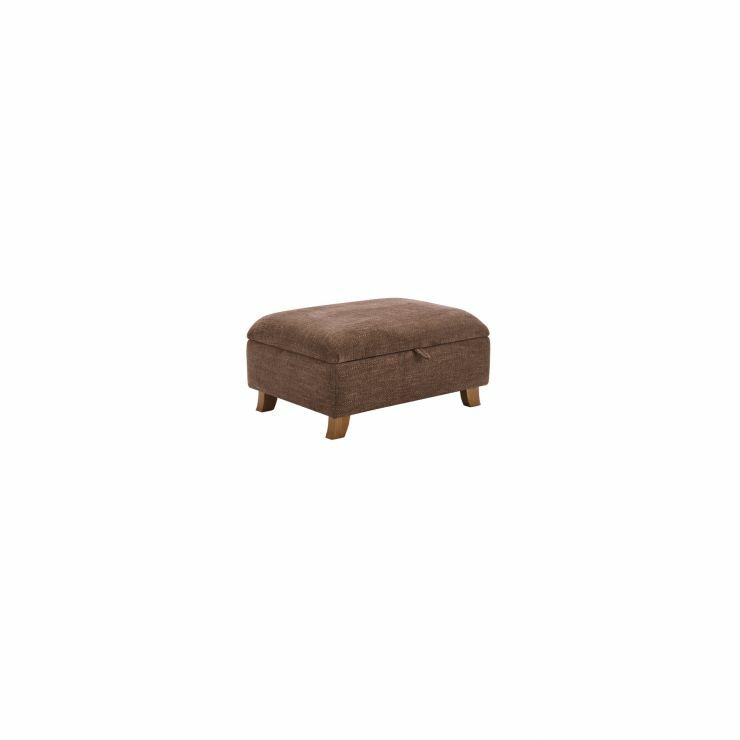 Add the perfect finishing touch to your living room with the Montana storage footstool, designed to match all sofas and armchairs in the Montana Range. With flared feet and a classic shape, it offers irresistible charm and comfort. There are many ways it can enhance your layout – rest your feet on the soft top or use it as extra seating when your home is full of friends and family. 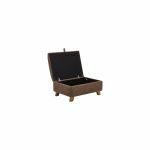 The storage compartment makes it easy to keep your home neat and tidy, offering space to organise essentials such as books, magazines, and spare remote controls. Built using real hardwood in the frame and feet, it has a quality foundation that you can rely on for years to come.